Cherry and Steve Dyer have owned the lease of The Stocks Inn for the last 10 years and have been joined along the way by their sons James and Sam. We have now renewed the lease for a further 10 years and, together with our brilliant resident managers Drex and Sally Sibley – who have worked with us for the whole of the Stocks Inn experience – we look forward to continuing our journey. As local people – 5 of us grew up in Wimborne – our aim is to support local farmers wherever possible and to use only the freshest ingredients in all our dishes which have been made on the premises by our Head chef Matt and his team. We welcome large groups for functions such as Weddings, Wakes, Christenings, landmark birthdays or simply dining out with family and friends. All events are catered for with experience and care. Every Friday we hold a meat draw using all locally supplied produce which is extremely popular with further cash prizes for the winners on the day. Furthermore we are running three event days on Sunday’s during August which includes a barbecue, live bands and a a magician. 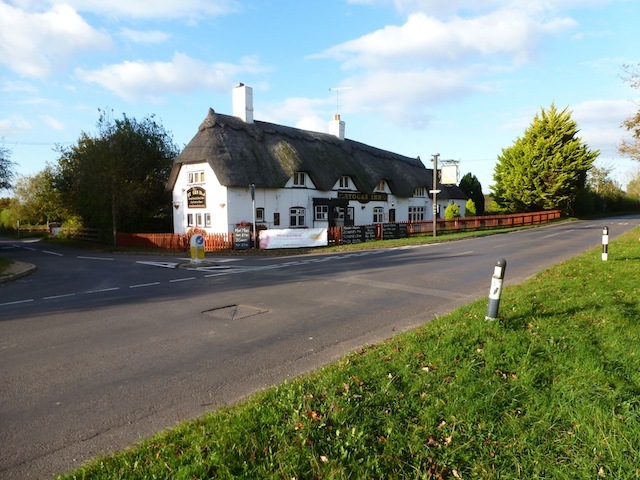 We are also gaining momentum as a renowned Brit Stop location and we also offer excellent disabled facilities and a dog friendly section of the pub for dining. Our aim is to continue building on the wonderful success and huge customer support of our first 10 years and we look forward to seeing you soon. Buy one of our loyalty cards for just £20 and receive 10% off all food and drink for the whole year. 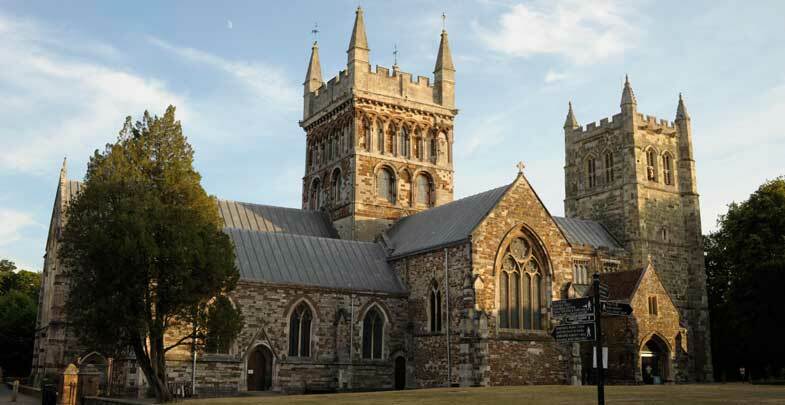 Furzehill, Wimborne and the surrounding areas are rich with local history and areas of beauty. Why not coincide your visit to the Stocks Inn with a visit to some of our local attractions? 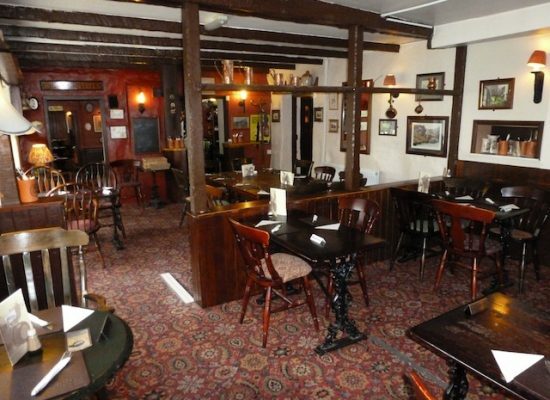 We look forward to welcoming you to The Stocks Inn soon!